Tuck-Pointing Services - Ready Home Inc.
For Expert Tuckpointing Work, Trust Only Ready Home Inc.
We at Ready Home Inc. are proud of the achievements we have developed through clients we serve. Not only do we have the ability, equipment and highly skilled personnel to be a COMPLETE MASONRY SERVICE, but we also will perform each project large or small to the complete satisfaction of the client. Our growth can be traced to many fine clients who have honored Ready Home Inc.
with increasing responsibilities in performing larger and more complex projects. We will strive to make positive changes to further broaden and intensify the scope of our masonry services. Our experience consists of tuck pointing, masonry restoration, repair, waterproofing, new construction. We specialize in brick, block or stone. Tuck-Pointing becomes mandatory when mortar joints have cracked, flaked, or disintegrated due to the abrasive effects of the elements. Although the right material and technique are enough to deliver a water-tight job, Ready Home Inc. believes appearance is also a top priority. 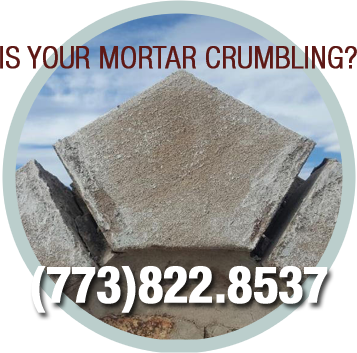 Our skilled crews carefully select the proper mortar mix and tools to compliment your existing mortar color and profile.